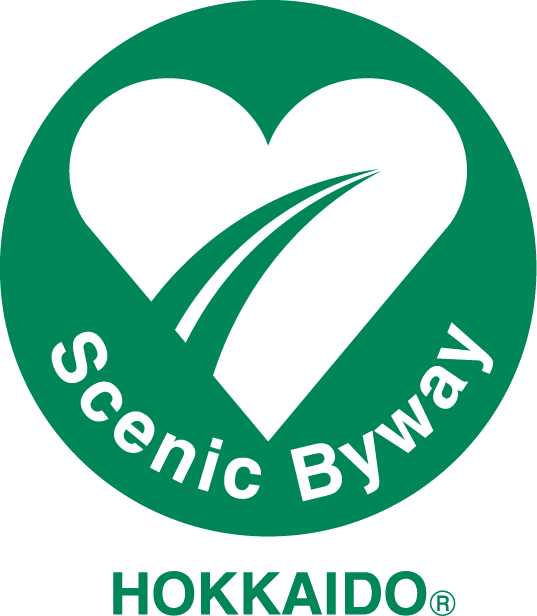 Click on the individual byway links in the map below for major features and local chambers. Visit the 2016 partners on the right for more information. View the Colorado Scenic and Historic Byways Virtual Guide. Visit COtrip.org to get the latest road conditions. To request a printed map, please fill out our online form, or use our online map. Mostorcyclists: Check out the online Colorado Motorcycle Skill Rating Map.